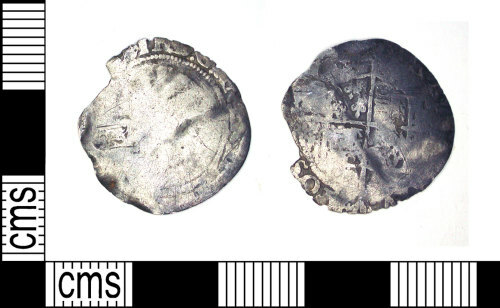 Post medieval silver coin of Elizabeth I, possibly a sixpence? Post Medieval silver sixpence ? of Elizabeth I.